Abbas F. Sadikot will receive more than $2 million from the CFI Innovation Fund to support the development of MR-guided focused ultrasound (MRgFUS) technology for the modulation of brain structure and function. 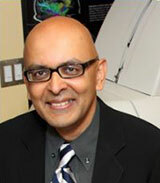 This is part of a $67 million CFI fund to support research infrastructure in Quebec. A Canadian study, involving researchers at the McConnell Brain Imaging Centre at The Neuro, published in JAMA Neurology shows that the closer a person gets to the age at which their parent exhibited the first signs of Alzheimer’s, the more likely they are to have amyloid plaques, the cause of the cognitive decline associated with the disease. Epilepsy Awareness Month (1) raises public awareness about epilepsy (2) challenges myths, and (3) helps dismantle the stigma associated with epilepsy. 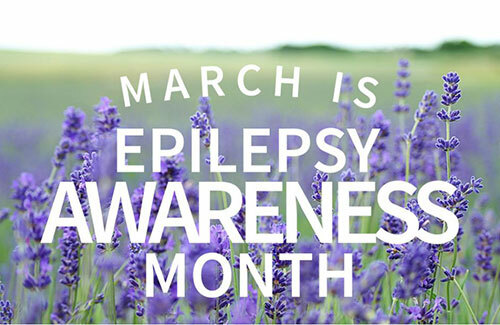 March 26 is Purple Day – an international grassroots effort dedicated to increasing awareness about epilepsy. Wear purple and get involved to show your support. Learn more about epilepsy.